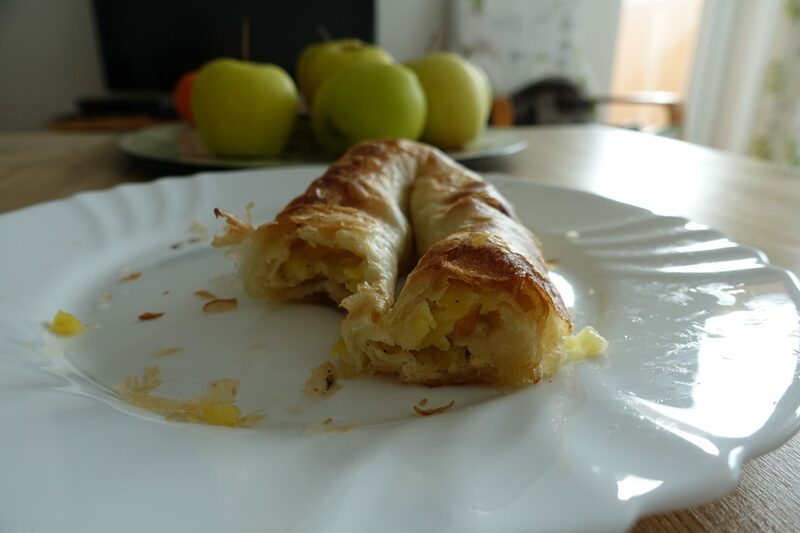 A pita is a filled pastry made of a thin flaky dough and krompiruša (filled with potato) is almost always vegan. My love affair with pita started when I was living in Berlin in the summer of 2013 and I’ve been obsessed with hunting down vegan pita ever since. 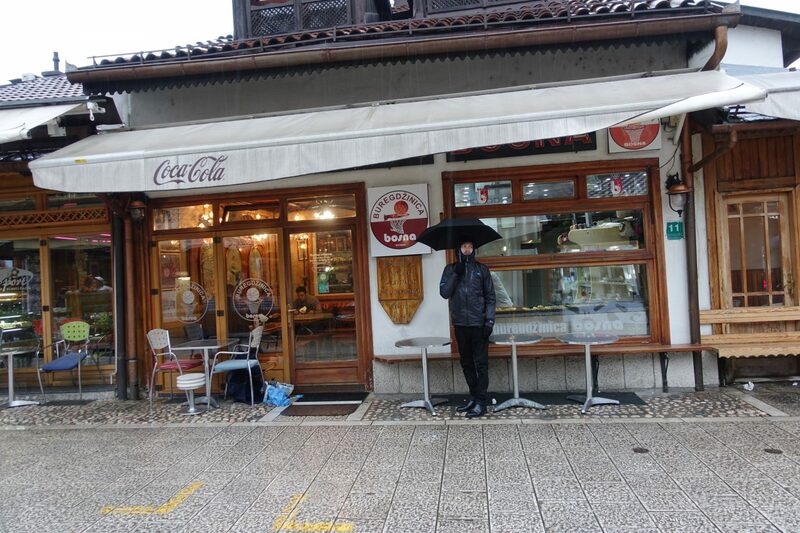 In Sarajevo you find pita everywhere – you really can’t miss it. 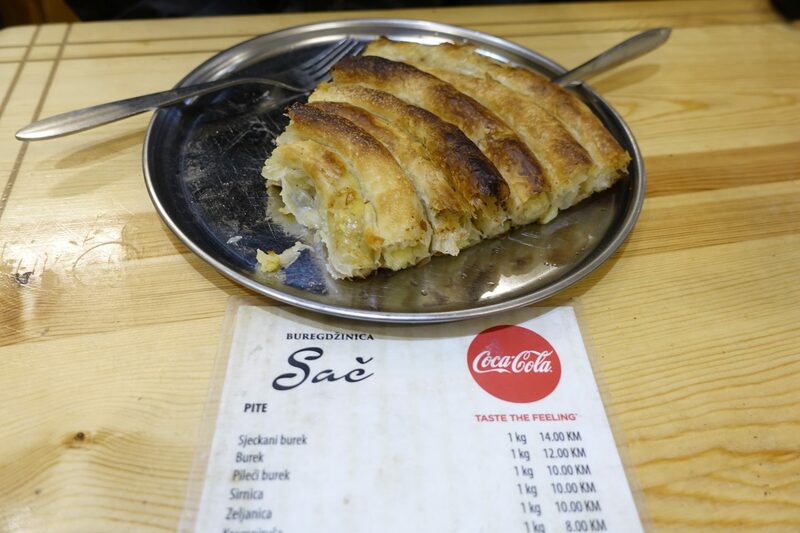 I ate a lot of pita in Sarajevo and figured I’ll share my favorite places with you. Word of caution: Wherever you go, bear in mind that there can be variations in preparation and I would therefore always double check if what you think is vegan, is indeed vegan. I went to various places, always double checking and came across krompiruša that contained butter and tikva (filled with pumpkin) that contained eggs and cream. 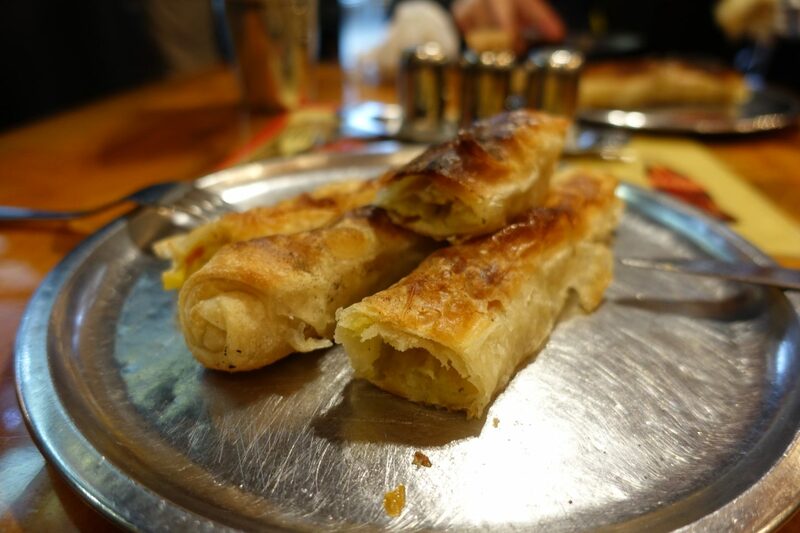 Go to Buregdzinica Bosna for a delicious krompiruša, it’s a pita filled with potato. Just make sure to order it without sour cream on top and you are good. It’s worth noting that you pay per kilo and I ended up paying only 2KM ($1.25) for a decent portion. It may not look like much however, I found it very filling. Buregdzinica Bosna is a small and very charming place and from what I gathered it’s popular among tourists and locals alike. 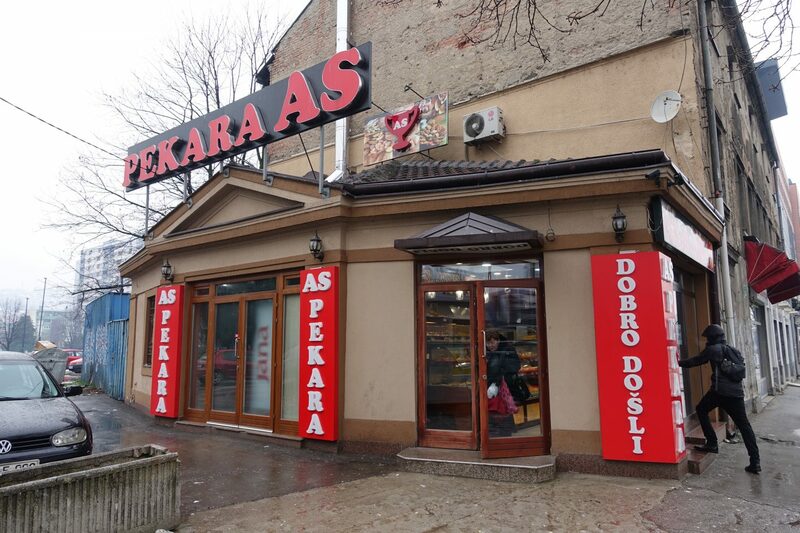 Pekara simply means “bakery” and Pekara AS is a small chain of bakeries. I popped into one of their shops and if you punch Pekara AS “5” into google maps it should lead you directly to it. I couldn’t resist and tried their krompiruša and it was amazing. I paid 1.50KM ($0.94) for a big piece and ended up having it for lunch. This is definitely my favorite place to grab pita, it was so good! Bear in mind that it took me roughly 50 minutes of walking to get there and I ended up going two times, it was that good! 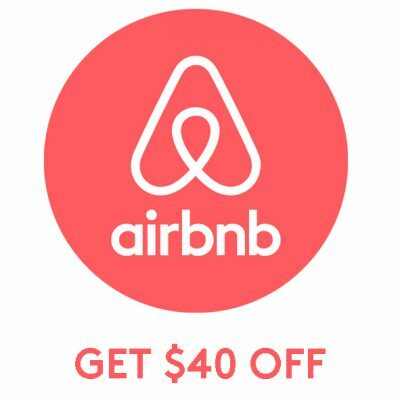 If you happen to be near one of their shops, I highly recommend it. Have a look at their facebook page here. We were on the hunt for tikva (filled with pumpkin), which can be tricky to find, and our search led us to Pite ispod saca, a very charming shop on the corner of Koturova. 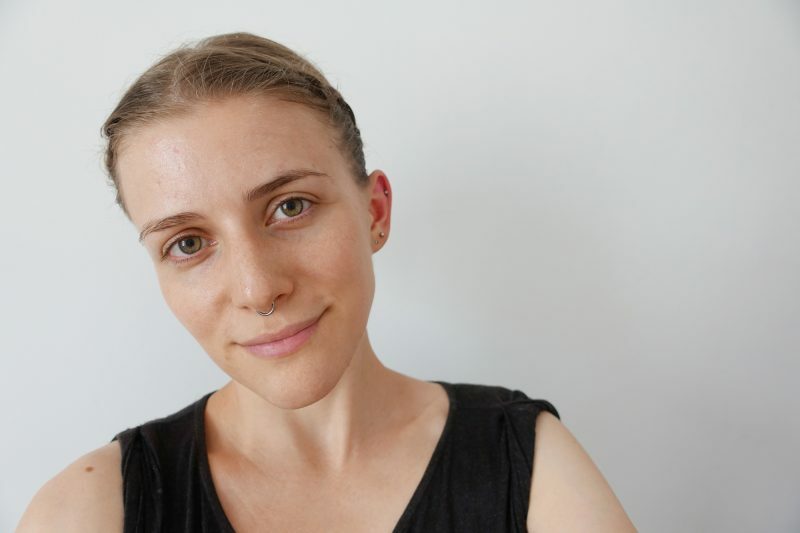 The shop keeper was really lovely and happily answered all my questions and to my surprise tikva is 100% vegan. Please note, that this wasn’t the case at Sač (their tikva contains eggs) and it’s therefore always good to double check as ingredients can differ. We ended up getting a huge portion of tikva and it was delicious. Sač is a pita & burek shop that’s a little hidden and very cozy. When we were there the place was filled with locals and tourists alike. 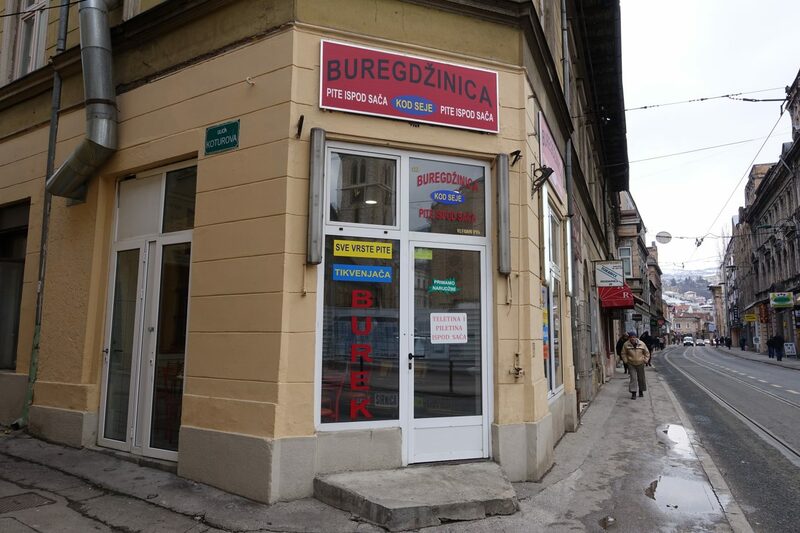 Just like at Buregdzinica Bosna, you pay per kilo. I ordered krompiruša, which is vegan and got it served fresh out of the oven. It was delicious! If you are a lover of krompiruša I’d definitely give it a go though, it’s so crispy and fresh!